The Ghost is a bow to fall in love with! 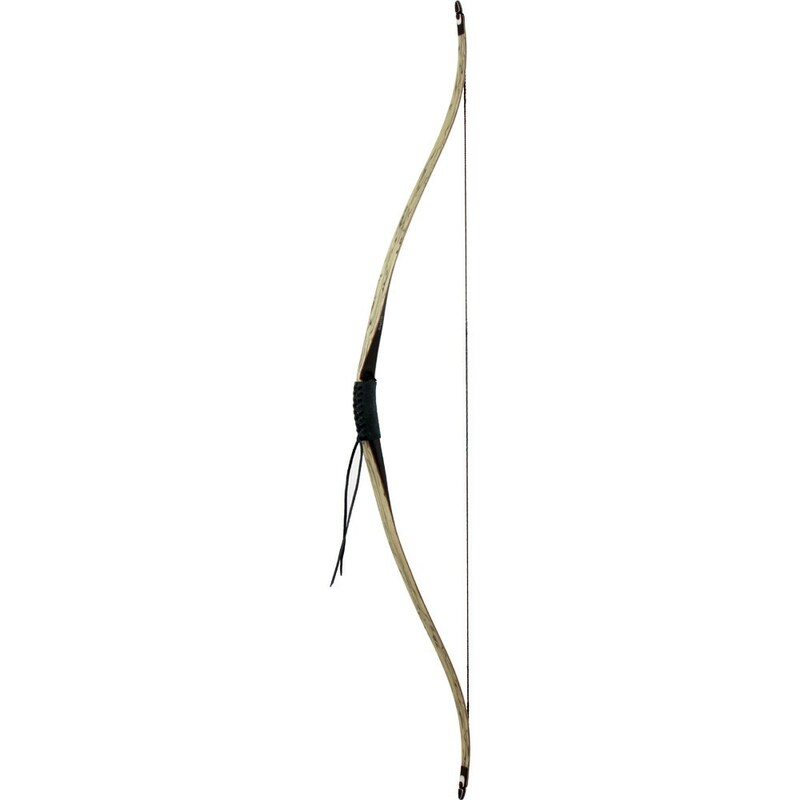 The short and extremely soft recurve bow can be easily drawn out up to 30 inches and has an exclusive look. The limbs are covered with a beautiful white curly birch. The handle consists of solid black Mycarta to give the Ghost stability and calmness in shooting. Are you ready for the Ghost?